Located on Kerrs Creek near the I64 exit, west of Lexington. 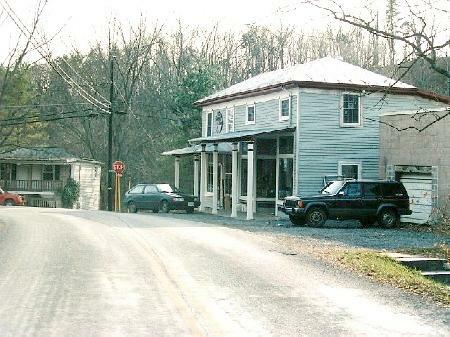 made a forced landing near Rockbridge Baths in Rockbridge county in the 1910's. 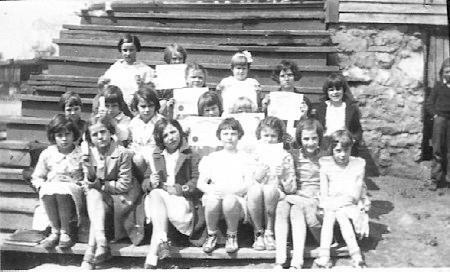 People traveled from the surrounding area to see the marvel with 2 propellers in the front and one in the rear. 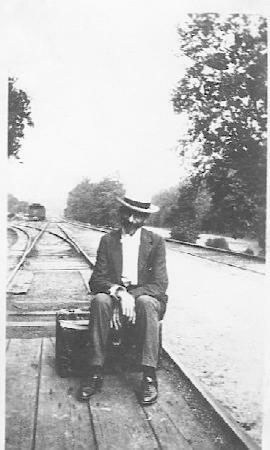 View of a man waiting on a train at the B&O station. The North (now Maury) river was to the right and the tracks were once use as the tow path. 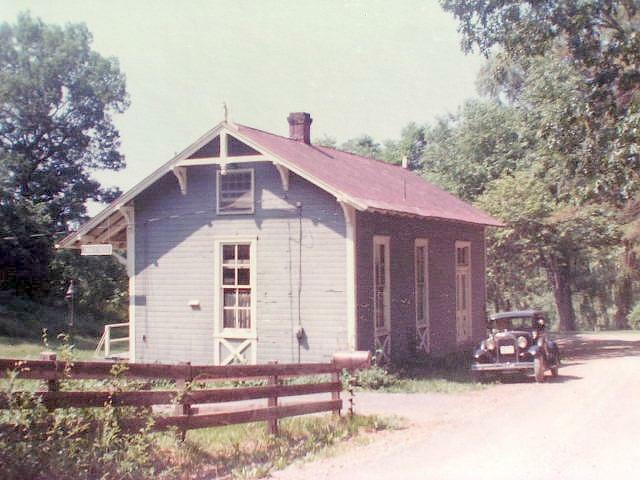 The B&O tracks were removed in 1942.
a small country store on an early path of Rt. 11 near Fancy Hill in Rockbridge County. On Furr's Mill Road, Near Lexington, Rockbridge County. 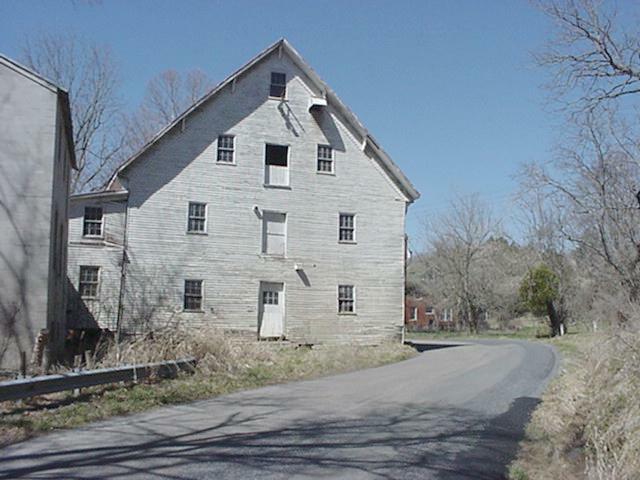 The mill was built as Leyburn's mill in the mid 1800's and continued in operation until the 1960's. 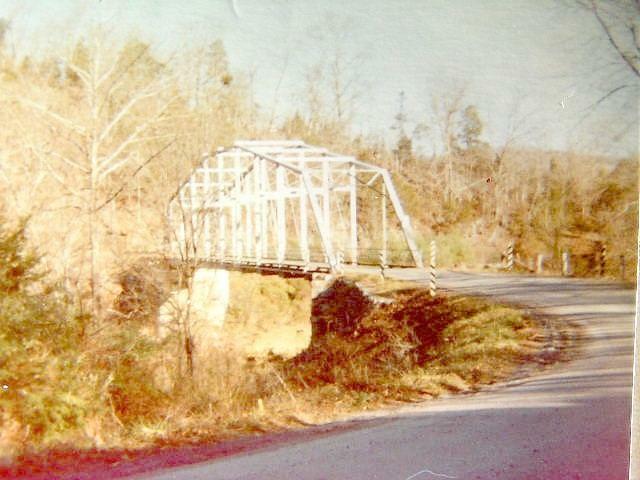 It has been in numerous floods of the Maury River and is in disrepair. located near Whistle Creek . 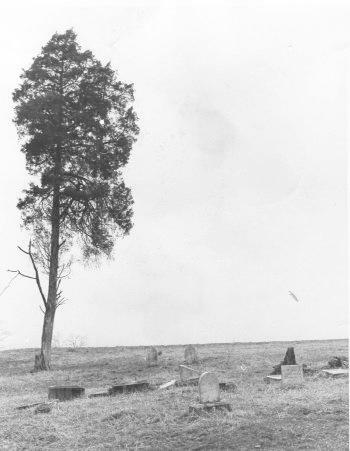 Dating from the early 19th century it was demolished in the 1970's. 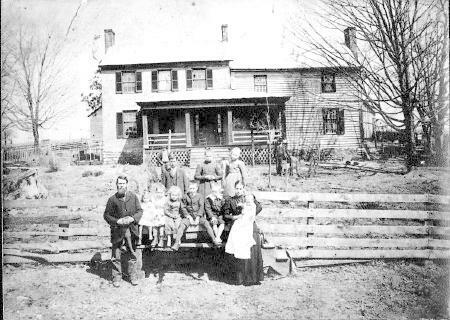 The family is John and Annie Tolley. near Lexington. 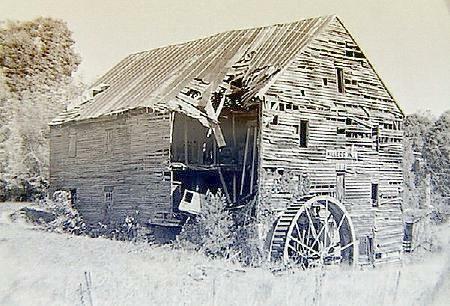 This store was a major source from 1870 until 1967 for groceries prior to chain grocery stores coming to the area. 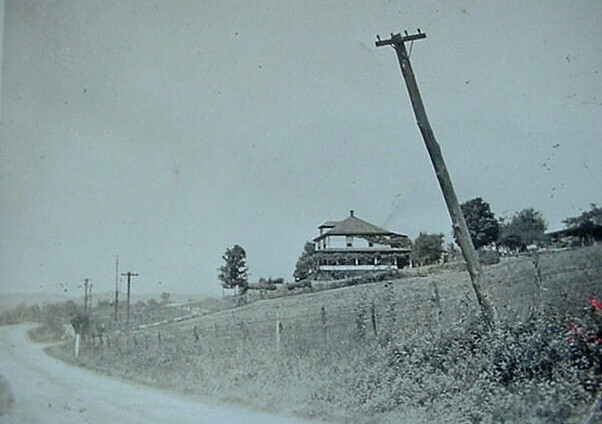 The small road in front was once Rt 11, the valley road. 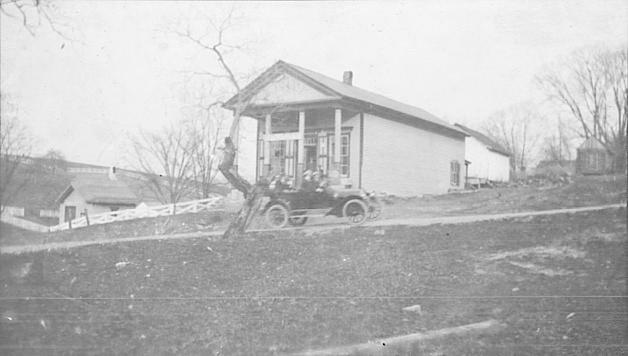 One of the two story schools built in the early 1900's and would be both an elementary and middle school today. They were phased out about 1960. 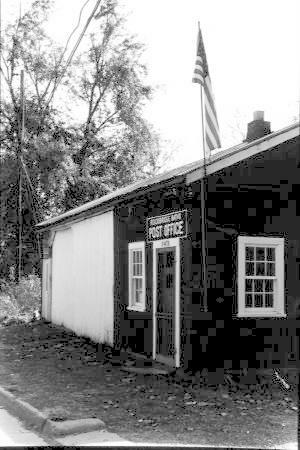 Constructed about 1912 and replaced in the late 1970's. at Kerrs Creek in Rockbridge County. Built in the early 19th century and allowed to slowly crumble into ruins. 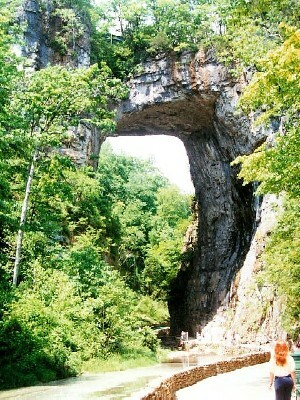 from which Rockbridge County gets it's name. 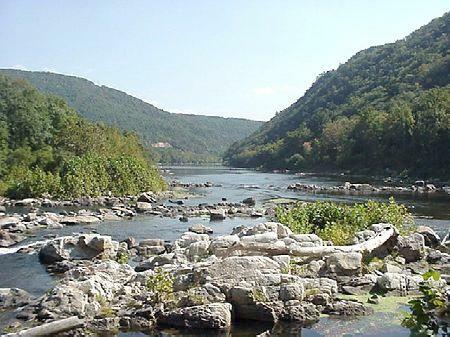 Surveyed by George Washington and owned by Thomas Jefferson, it has been a must see tourist site for hundreds of years. Rt 11 still passes over the stone arch. 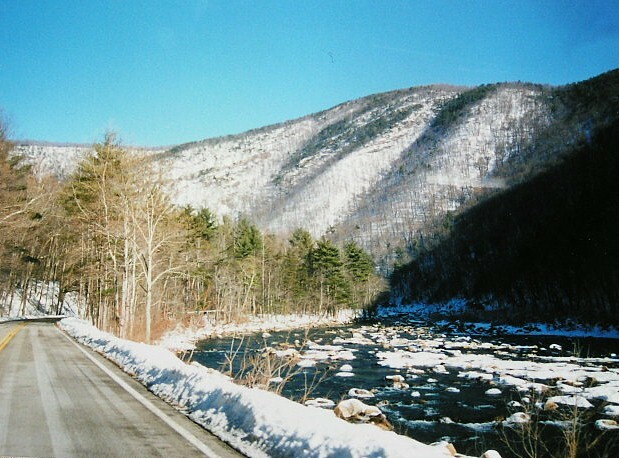 along the Maury river near Goshen Pass. There was a popular hotel and bath nearby in the 19th century where people from the cities enjoyed the spring water. 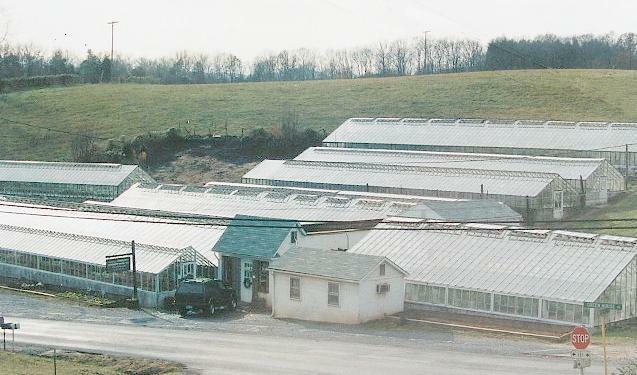 This is one of the earliest greenhouses in the state that is still in operation by the original family. The road was once Rt 11 the Valley Road. 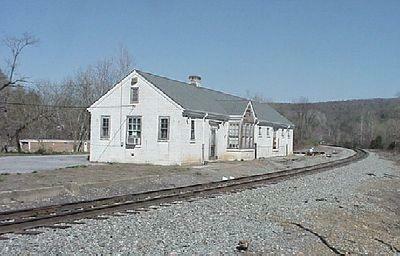 Built in the 1870's for B&O trains which used it until the tracks were removed in 1942. 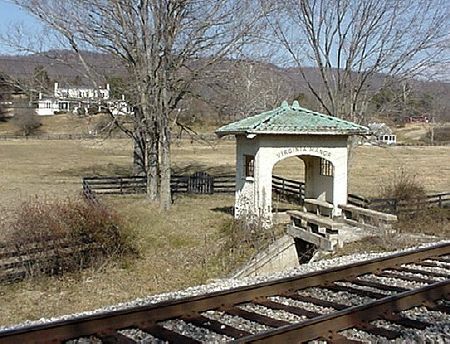 This was once a busy area where trains would stop near Natural Bridge and prior to that there was a canal lock and area of commerce.